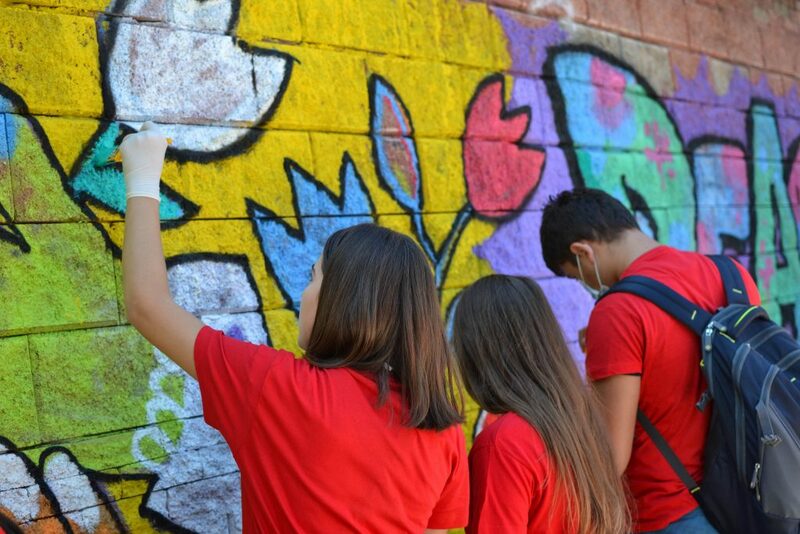 USAID’s Youth Ethnic Integration Project successfully marked the International Peace Day for the second time. 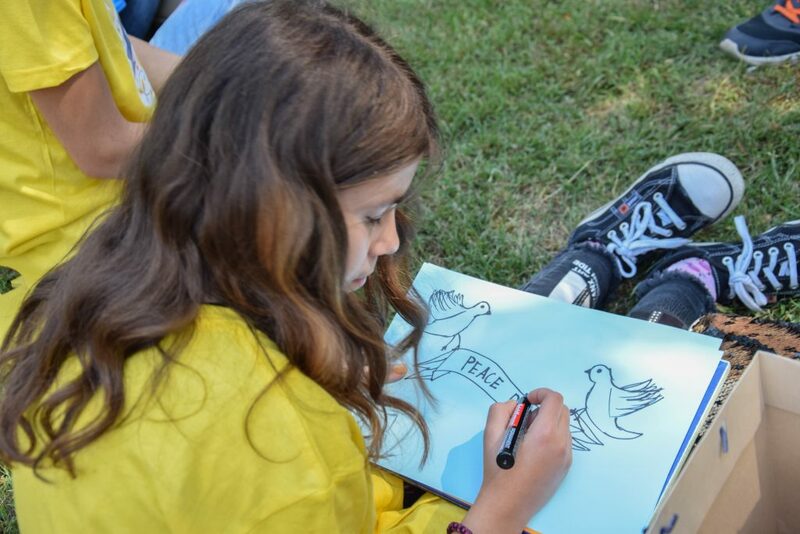 On 21 September, 2018, in the City Park in Skopje, a public promotional event #YEIforPeaceDay was held, which was attended by more than 100 students and teachers from all primary schools from the municipality of Butel – PS Aco Sopov, PS Goce Delcev, PS Liman Kaba, PS Panajot Ginovski, PS Petar Zdravkovski Penko, PS Sv. 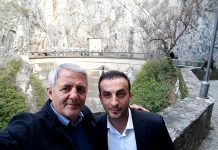 Kliment Ohridski and PS Zivko Brajkovski. During the event, the students from different ethnic communities jointly participated in several creative civic initiatives. 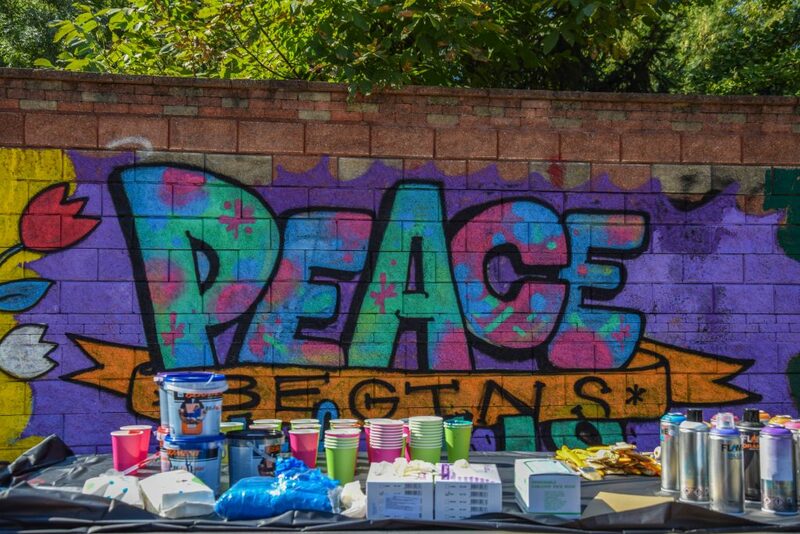 In the spirit of the International Peace Day, the first group of students, in cooperation with creative graffiti artists, replaced the hate speech graffiti in the City Park with peace messages. 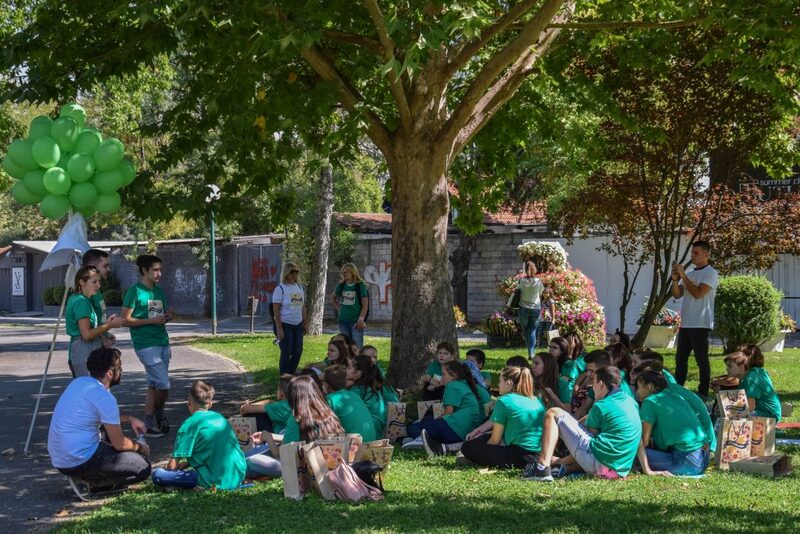 The second group of young people mapped the ecological problems in the park and gave proposals for improvement of the appearance and the possibilities offered by the park. Through a joint discussion, the students also wrote a letter to the Mayor of the City of Skopje in which they included their ideas. 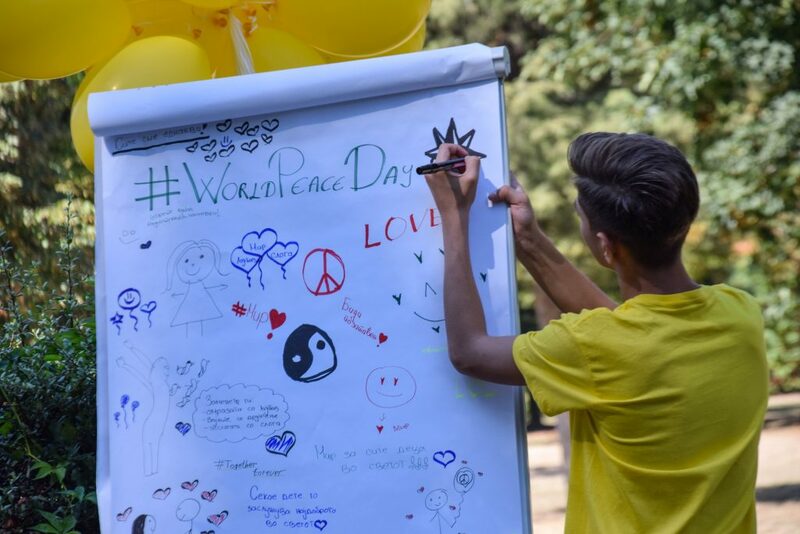 Students from the third group discussed on topics for interethnic integration of young people from different ethnic communities and wrote peace messages which were then written on more than 200 balloons in different colors. At the end of the event, the students from the three groups took a peace march together. 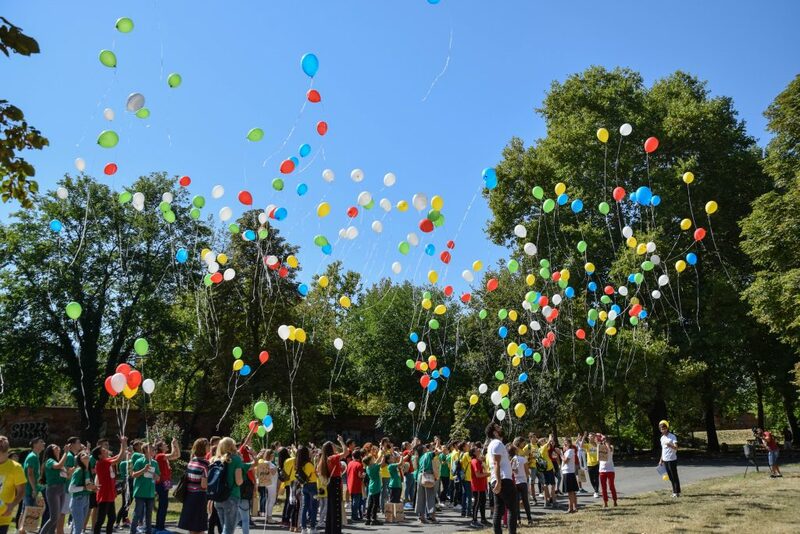 More than 200 balloons were sent to the sky, each carrying a peace message. “I had a special day today, a day like I’ve never had before. I made a lot of new friends. Everything was wonderful”, said one of the participants. The celebration of the International Peace Day was also attended by the Mayor of the Municipality of Butel, Mr. Velimir Smilevski. 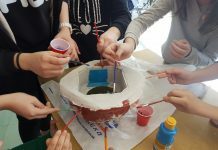 The event also enabled the passers-by to see some of the activities whose implementation in the primary and secondary schools in Macedonia is supported by the project.